At every stage FridayFlava have been a trusted partner and delivered above and beyond at each event, from supplying world class DJ's to exclusive celebrity hosts, they always deliver. Jaguar Skills to headline Party In The Castle! 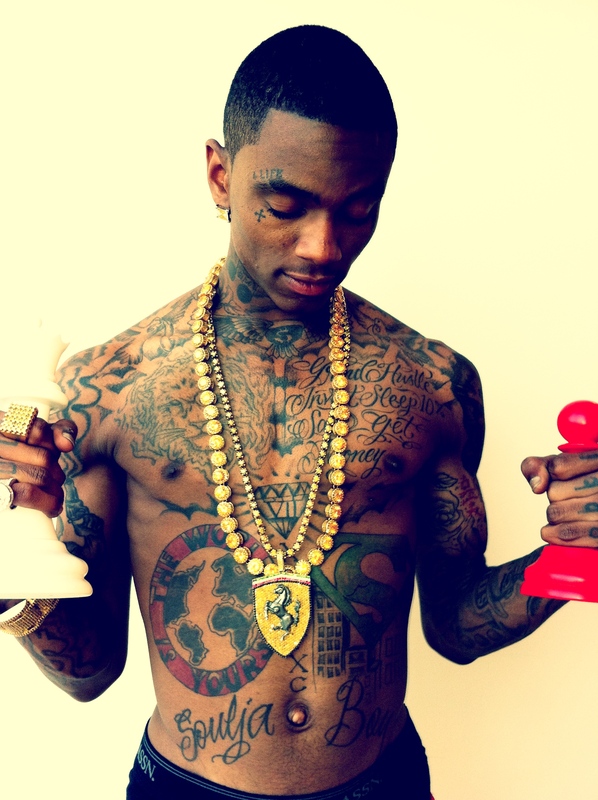 Soulja Boy UK & European tour dates available exclusively with FridayFlava, get in touch to find our availability and fee for LIVE Soulja Boy club shows this year! 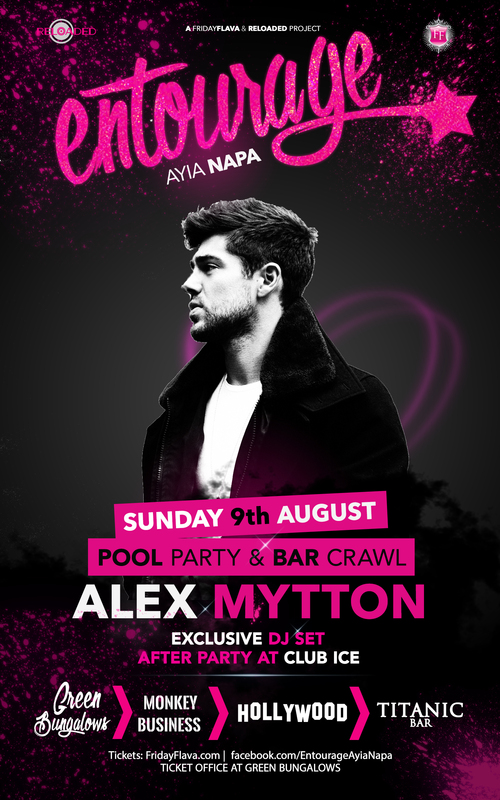 Join us in AYIA NAPA for our ENTOURAGE summer tour! FRENCH MONTANA Available for club shows across the UK & Europe this August, limited dates remaining. 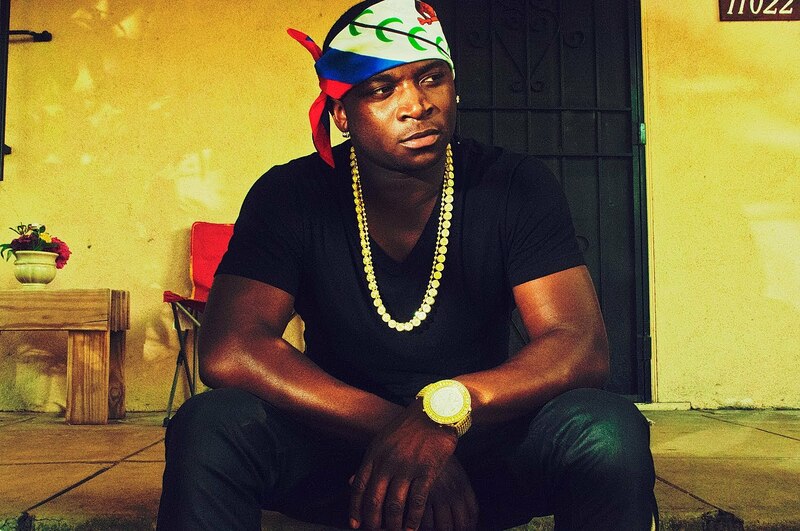 Book French Montana live shows with FridayFlava. get in touch for availabilty and fees. PARIS HILTON DJ SET | PA Booking Agent for the UK & Europe, Get in touch to discuss a Red carpet, Meet & Greet + 1.30 Hour DJ SET with Paris Hilton. *In association with Paris Hilton Entertainment. 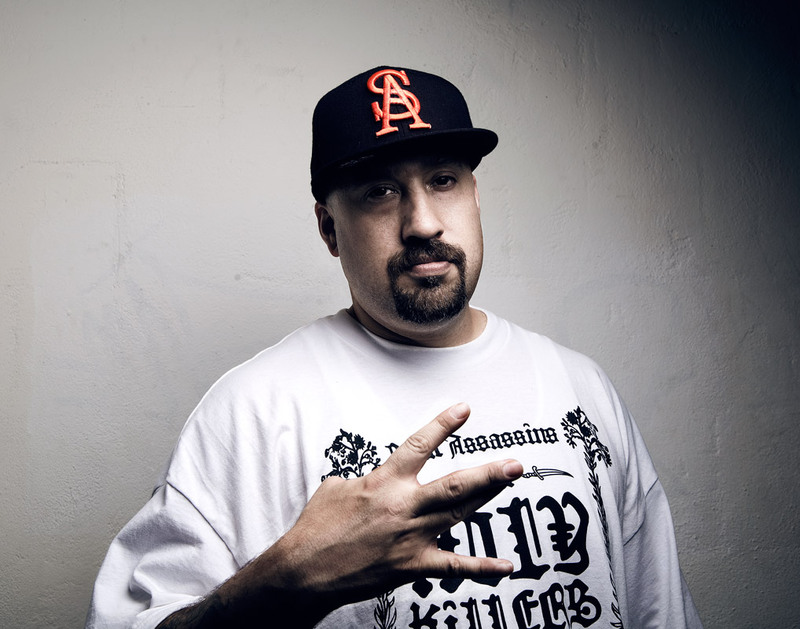 B-Real (Cypress Hill) Available for Shows in the UK & Europe, Get in contact with FridayFlava to book an exclusive live PA or DJ set from the HipHop Legend that is B-Real from Cypress Hill. 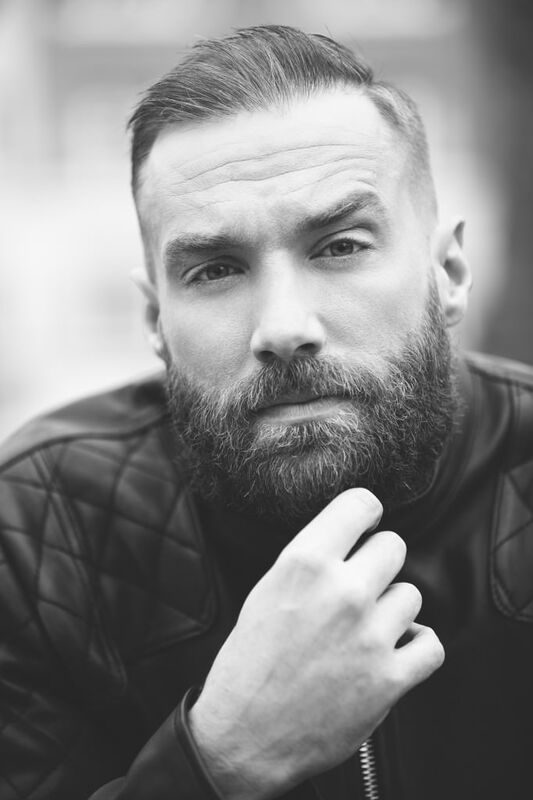 Calum Best Enters the Celebrity Big Brother house, Book Calum before the end of the show at exclusive rates, Available club PA’s and Meet & greets. Celebrity Booking agent FridayFlava.